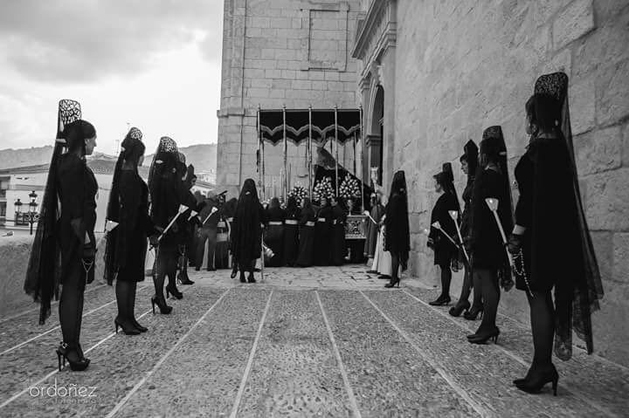 In 1993, a young woman from the village of Luque in Cordoba had the idea of creating an hermandad (church brotherhood which goes out in a procession in Holy Week) specifically for women. The woman confided her idea to a group of friends, and one year later in 1994, the project of the first female brotherhood was founded - Nuestra Señora del Mayor Dolor. Spanish does not have a female equivalent of the word brotherhood, for women (sisterhood might be hermanadad). 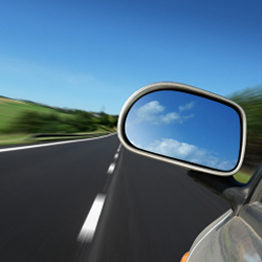 At first, the hermandad had few financial resources and was funded only by its own members. With these contributions, they were able to buy the frame to carry the Virgin, decorations and robes. The Virgin itself, bought at a very reasonable price due to her poor condition, was fully restored, and in 1999 that she made her debut. The embroidery of the velvet gowns worn by the Virgin is a work of art in itself. The virgin of the Hermandad de Nuestra Señora del Mayor Dolor in all her splendour during the Semana Sanata celebrations. 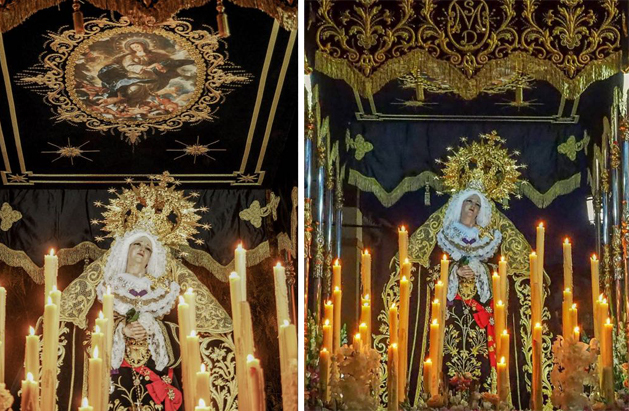 Today, the hermandad has around 320 members, 60 or so of whom you can see underneath the frame that carries the Virgin's considerable weight, along with all her decorations, including candles and flowers. Since the founding of the hermandad, the women have been supported enthusiastically by most local men, according to the Hermana Mayor (Head Sister), Ana María Cobo: "There will always be a few who do not support us, as they find it strange and unlikely for a woman to be doing such things, but that does not stop the sheer determination and faith of our sisters". Over the years they have gained the respect of the whole village. Although this hermandad is strictly for women only, the male members of other brotherhoods always show their admiration and "are always letting us know they are there for any help we may require", says Ana María. The procession of Nuestra Señora del Mayor Dolor leaves the Parroquia de Nuestra Señora de la Asunción at 18:00 on the Saturday after Good Friday. In the words of the Hermana Mayor, Ana María herself, this festival is a "unique experience to witness in Luque, one of Cordoba's oldest villages".